A really nice jux, Andy! This one goes in the “Inspired” bin as far as I’m concerned! You’re too kind! 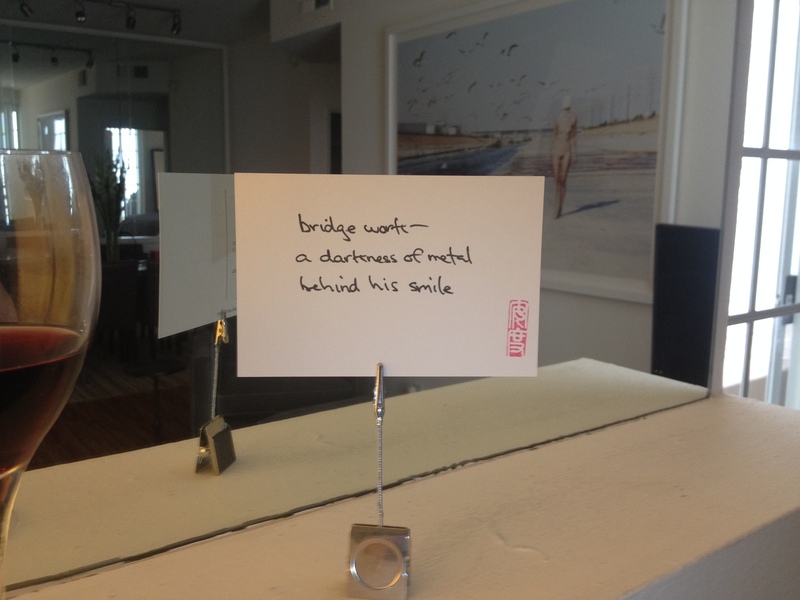 One day you will let me send you one of my haiku postcards.